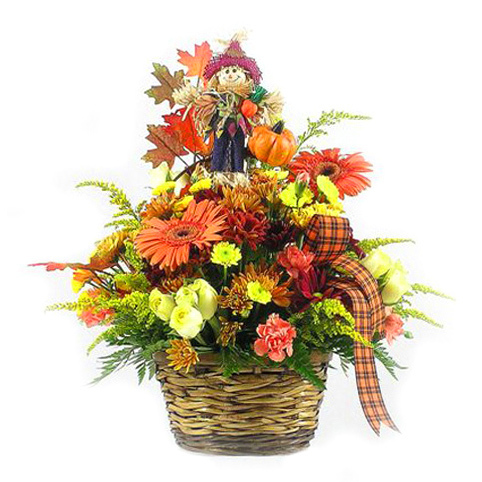 WW-540 A basket full of beautiful blooms including daisies, spray roses, and snapdragons, is adorned with a pair of dancing butterflies. 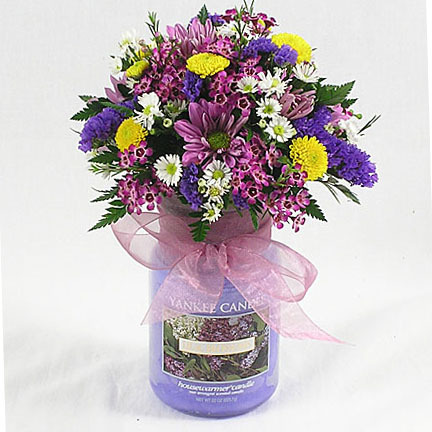 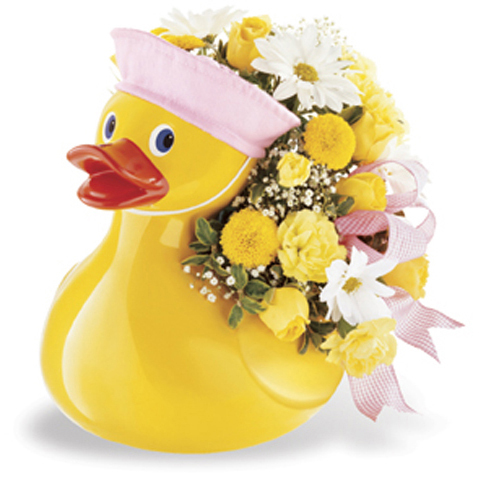 This garden style bouquet is a cheerful choice for any occasion. 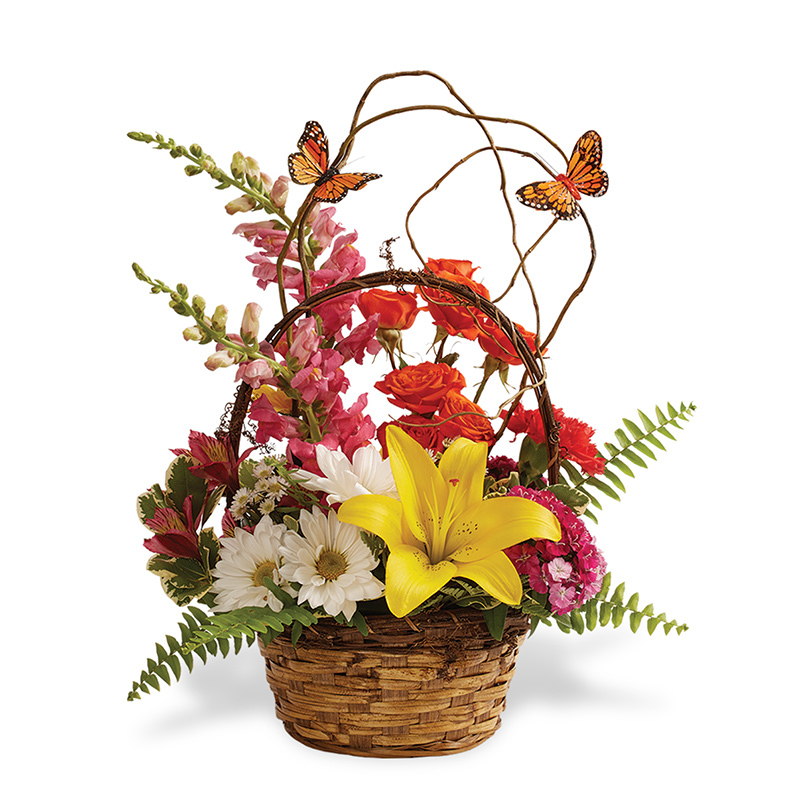 A basket full of beautiful blooms including daisies, spray roses, and snapdragons, is adorned with a pair of dancing butterflies. 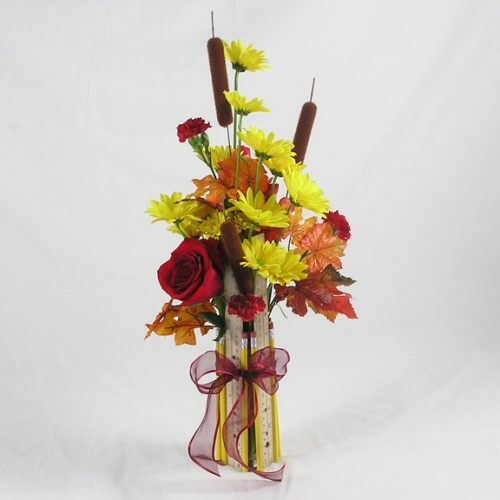 This garden style bouquet is a cheerful choice for any occasion.